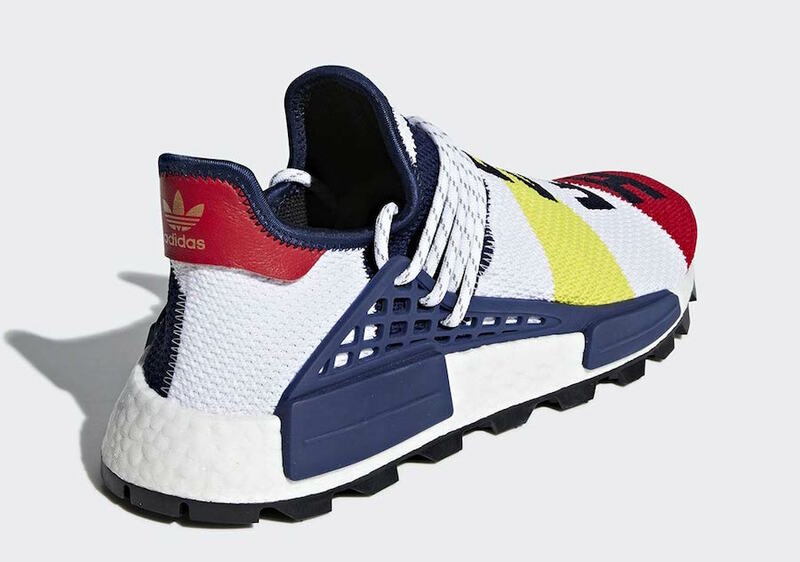 Love it or hate it, Pharrell Williams signature adidas NMD line is always expanding. 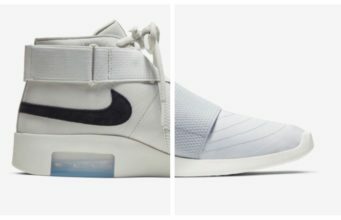 New samples are popping up online every week, and today is no exception. 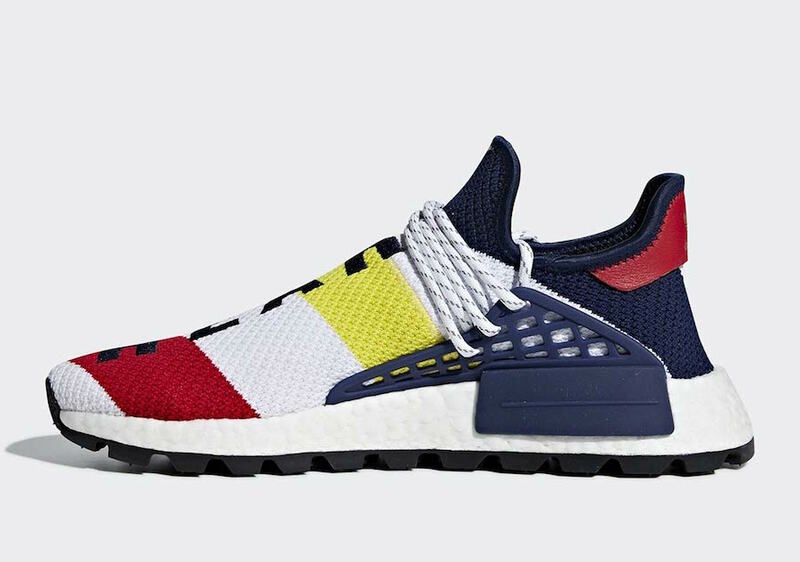 Take a look at the latest version of the BBC x adidas Hu NMD coming this Fall. 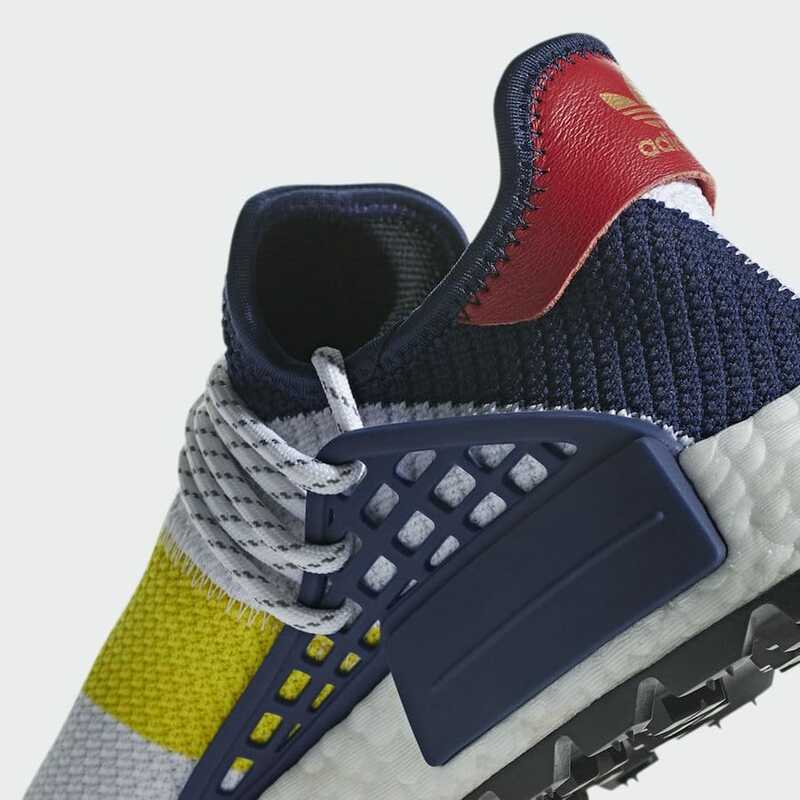 Pharrell’s Billionaire Boys Club has benefited greatly from the superstar’s partnership with adidas. 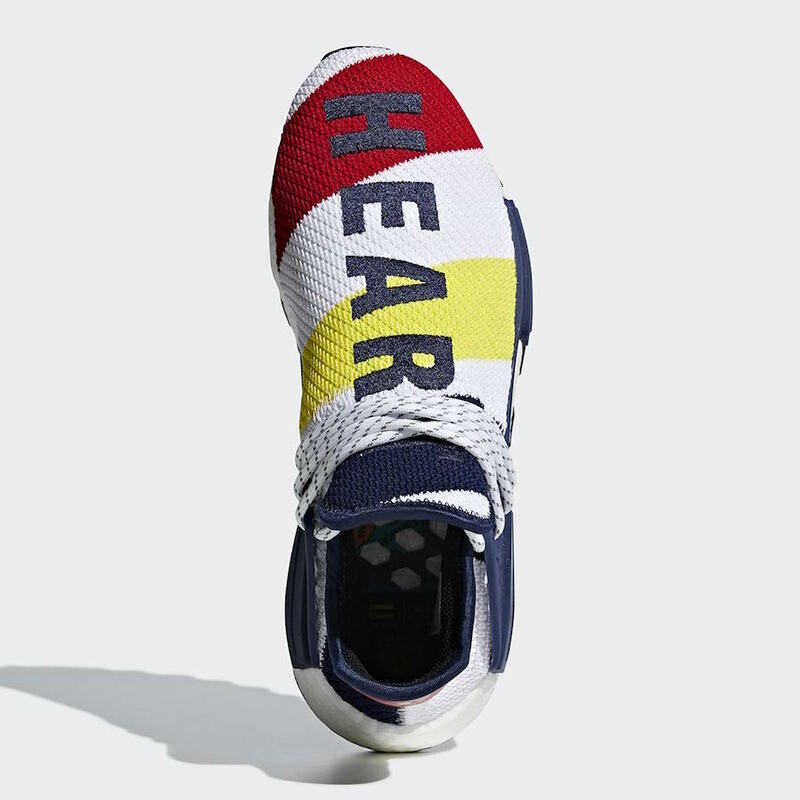 Aside from gaining status as a Consortium account, they have been able to collaborate on several exclusive versions of Pharrell’s famed Hu NMD. 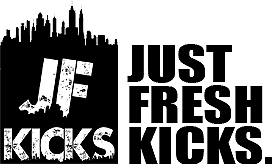 The last we saw of the upcoming pair, several samples were floating around, some with words or symbols on the forefoot, and some blank. The latest photos of the BBC x adidas Hu NMD give us our best look yet at the exclusive new colorway. The new look features a mostly white upper, accented jaggedly by singular red, yellow, and navy blue horizontal stripes. 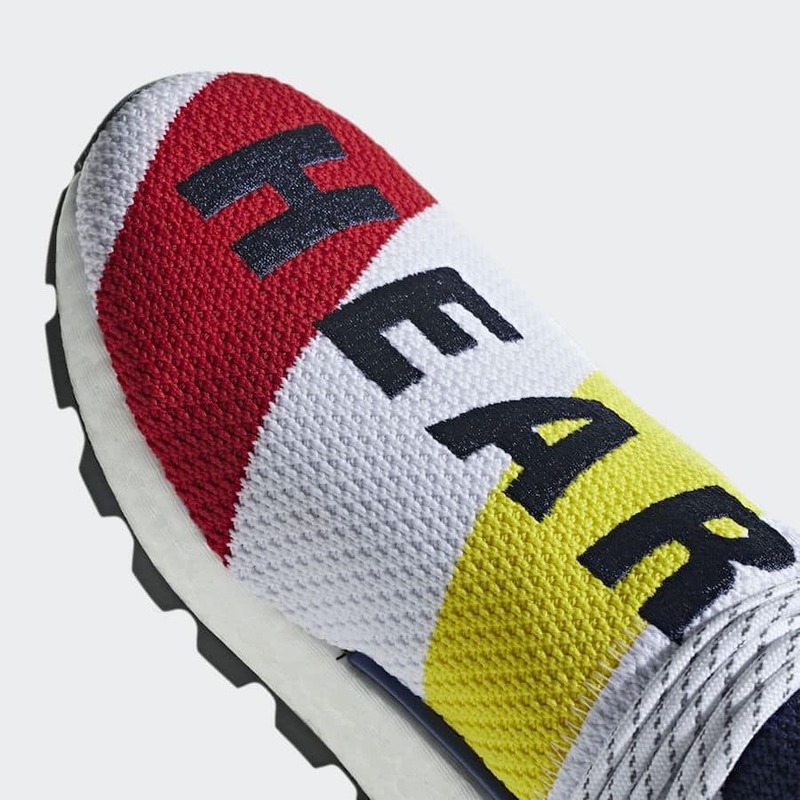 The navy blue color is repeated on the supportive side cages, and again on the forefoot message, which reads “HEART” & “MIND” on this pair. White laces, plain white Boost, and a black trail outsole complete the look. 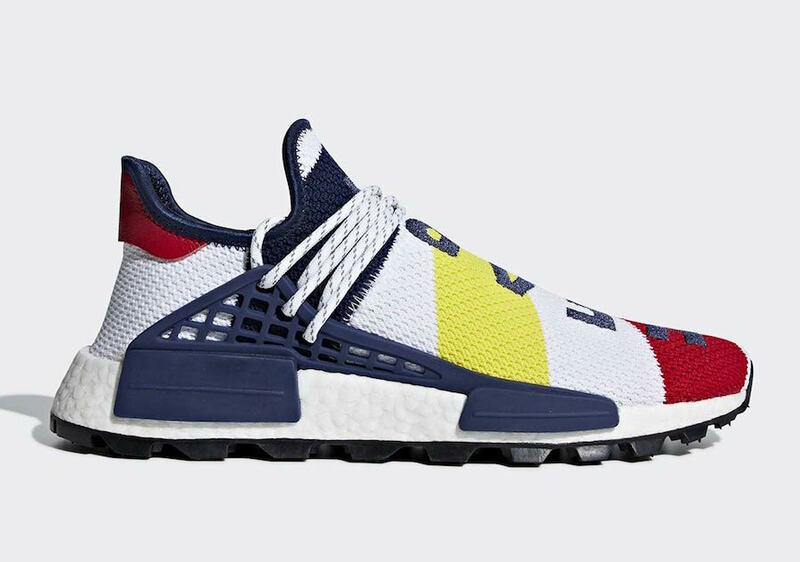 The next Billionaire Boys Club x adidas Hu NMD is now ready to launch on October 20th, 2018. This pair will retail for the usual $250, and release in extremely limited quantities. 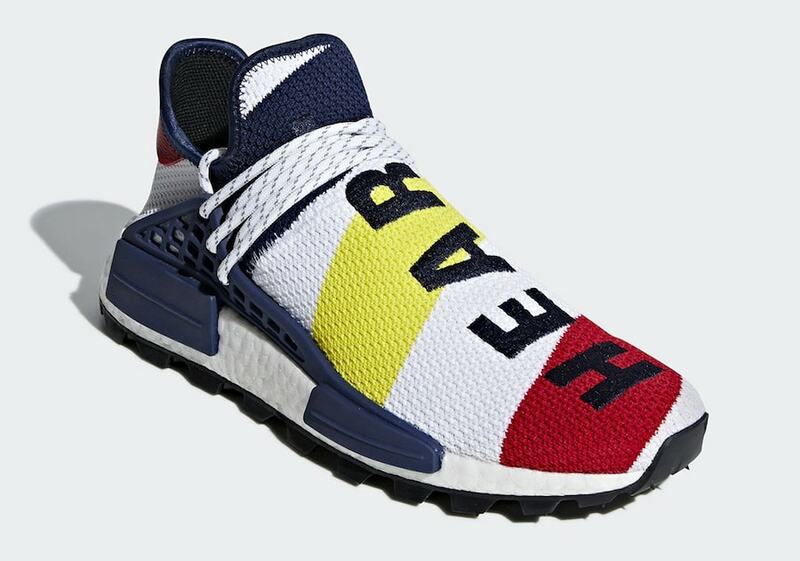 Check out the early images below for a better look, and stay tuned to JustFreshKicks for more adidas Hu news.